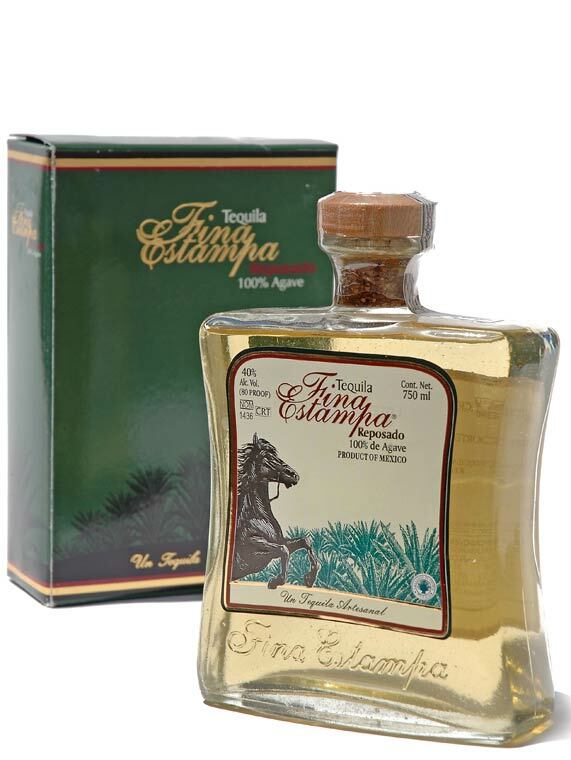 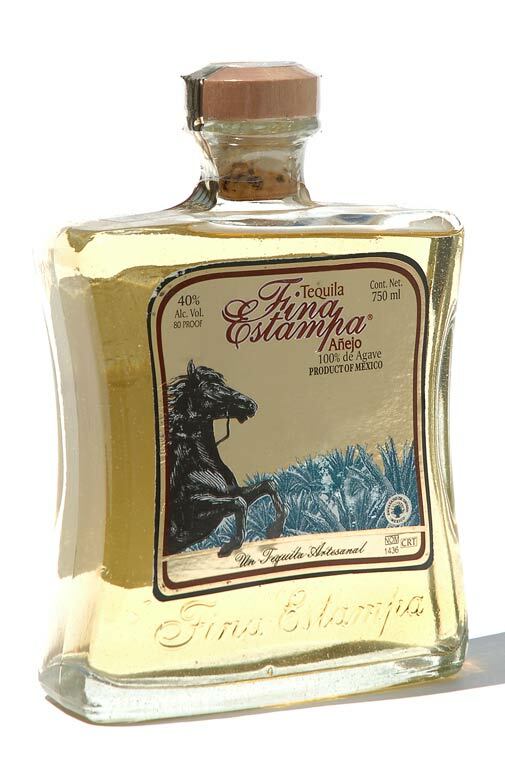 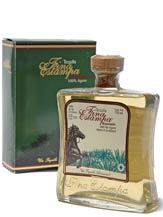 Tequila Artesanal de Los Altos and Oregon Parts would like to introduce to you one of the finest top-shelf tequilas that has just been imported into the United States. 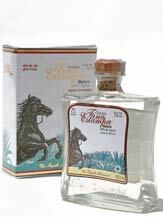 Tequila Artesanal de Los Altos, S.A. de C.V. 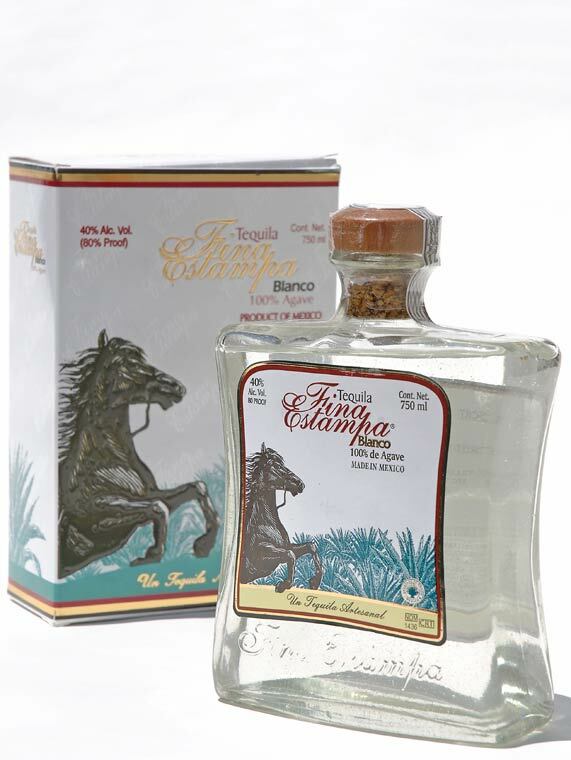 Note: February 298, 2013 - the website is currrently not working.